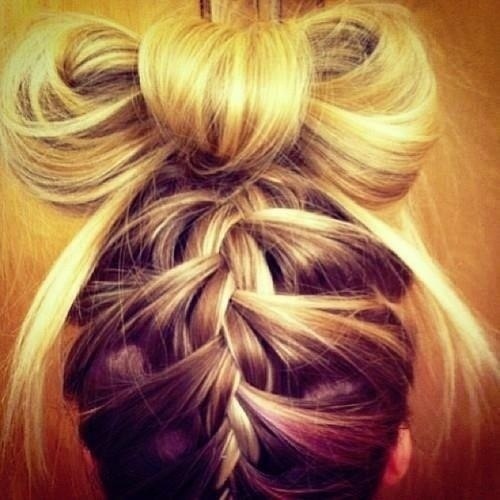 Check out this tutorial and learn how to do this sock bun super fast and easy! 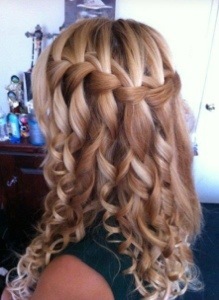 I actually had my mom do it on me and I found that it was not complicated at all if you have someone to assist you! I would not recommend doing this on your own. 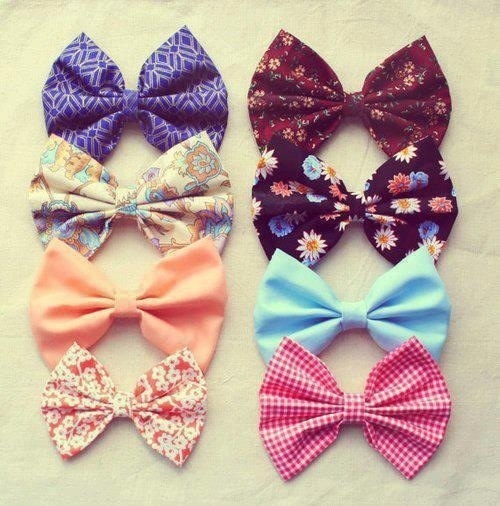 Learn how to make a hair bow! Fast and easy!